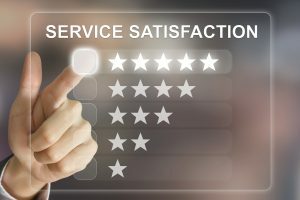 Customer Satisfaction (CSAT) Surveys provide you instant results, unlimited feedback, and allow for customer incentives in exchange for completing surveys. These surveys are cost-effective and user friendly. Surveys can be conducted via mobile or computer, with QR codes or kiosk links.